Become an integral part of a diverse team in the Mission, Cyber and Intelligence Solutions (MCIS) Group. 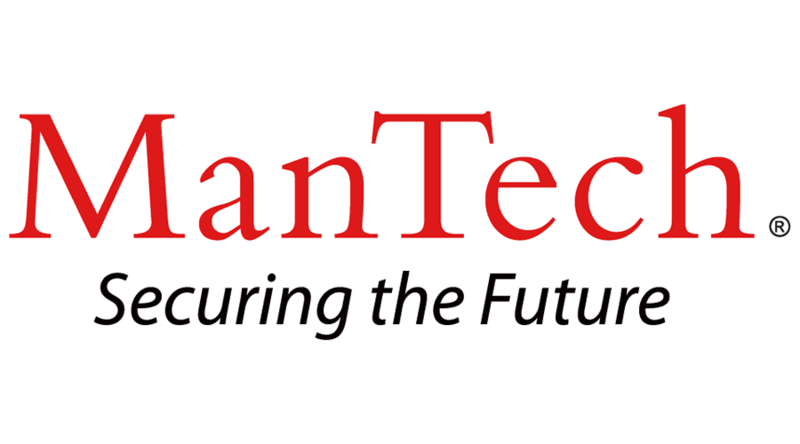 Currently, ManTech is seeking a motivated, mission oriented Mobile Security Researcher, in the Aurora, CO area, with strong Customer relationships. At ManTech, you will help protect our national security while working on innovative projects that offer opportunities for advancement. Provide insight into mid and near future mobile security trends, give expert strategic direction, and contribute both original ideas and technical content. Requires Bachelor's degree or equivalent and five to seven years of related experience. Minimum of two years experience in technology/tools specific to the target platforms.